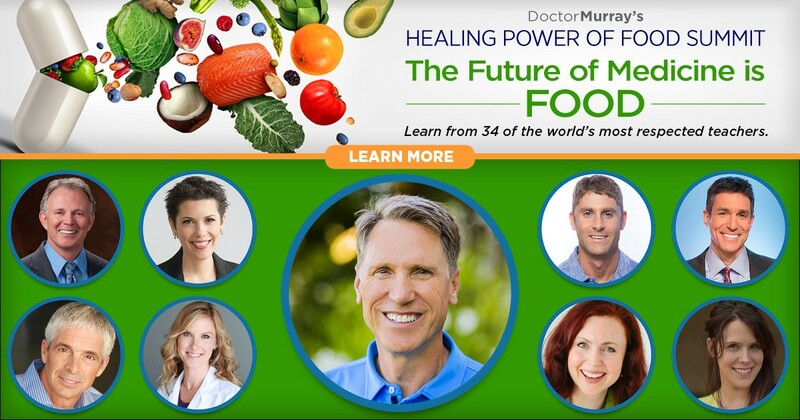 A key goal to boosting brain function and fighting degenerative brain disorders like Alzheimer’s disease is to bathe the brain in “super nutrition.” Numerous studies have shown that brain function is directly related to nutritional status. High nutritional status equals higher mental function and a reduced risk for disorders of the brain related to aging. 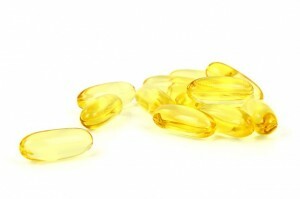 Particularly important are the long-chain omega-3 fatty acids found in fish and fish oil supplements. Studies have shown that the EPA+DHA content in cell membranes in the brain directly influences brain chemistry through the manufacture of important brain compounds; transmission of the nerve impulse; uptake of serotonin, dopamine, and other neurotransmitters; and binding of neurotransmitters to their receptor sites. Suffice it to say a lack of EPA+DHA leads to impaired brain function and plays a major role in attention deficit disorder, depression, and other psychological disturbances. EPA+DHA supplementation has been shown to improve these very same conditions. In addition, a new study has confirmed that importance of a higher dietary intake of EPA+DHA prevents the brain atrophy associated with aging and reduced mental function. It is a well-established fact that a higher intake of EPA+DHA is associated with a reduced risk of cardiovascular mortality. 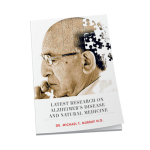 What is less well known is that studies have also shown a significant protective effect against dementia. In the famous Framingham trial, when plasma levels of DHA were assessed it was found that the participants in the top quartile had 37% lower risk of Alzheimer disease (AD) and 47% lower risk for all-causes of dementia. 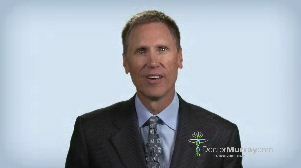 Several other studies have shown that EPA+DHA improved subclinical markers of risk for dementia. Specifically higher intakes of EPA+DHA were associated with improved brain MRI and tests for mental performance. The latest study utilized data from the Women’s Health Initiative Memory Study. The level of EPA+DHA in red blood cells (RBCs) along with magnetic resonance imaging (MRI) the total brain volume, as well as the volume of the brain area associated with dementia, and AD were assessed in 1,111 postmenopausal women at baseline and after 8 years. The results provide striking evidence of the importance of EPA+DHA in fighting against the ravaging effects of aging in the brain. Accelerated aging in the brain is associated with significant atrophy (shrinkage) of the total volume of the brain as well as in the hippocampus – the key area linked to dysfunction in dementia and AD. A greater level of EPA+DHA in RBCs was associated with a 2.1 cm3 larger total brain volume and a 50 mm3 larger hippocampal volume. Most experts recommend a daily dosage of 1,000 mg EPA+DHA for general health and dosages of 3,000 EPA+DHA for therapeutic purposes. This study again stresses the importance of actually measuring the level of EPA+DHA in the blood. This simple blood test can predict your risk of Alzheimer’s disease, carries with it more significance than cholesterol measurements in determining your risk of having a heart attack or stroke, and can also predict your risk of many forms of cancer, as well as most other chronic degenerative diseases. 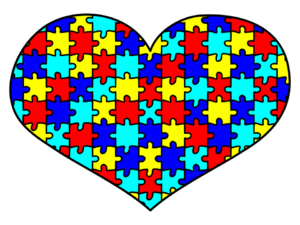 This valuable test also provides critical information in monitoring and dealing with such health conditions as autism, attention deficit disorder, rheumatoid arthritis, cancer, and over 60 other serious illnesses. Pottala JV1, Yaffe K, Robinson JG, et al. Higher RBC EPA + DHA corresponds with larger total brain and hippocampal volumes: WHIMS-MRI study. Neurology. 2014 Feb 4;82(5):435-42.